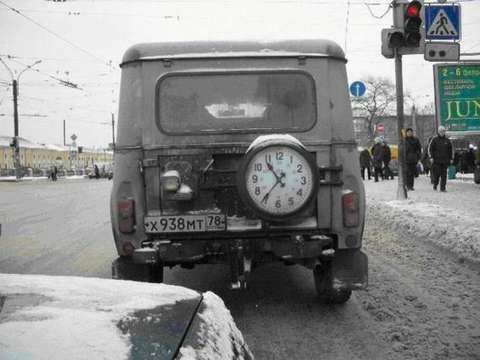 One Russian guy from St. Petersburg offers to anyone a modded spare tire for Russian off-road utility cars UAZ. Look down to see what is this mod, the idea might be picked up by Western modders too. I did not say it IS THE BEST.. I said it is ONE of the best. id have a agree it is among the best. the ‘prize’ looks like it doesn’t have a differential lock/limit… not so useful in the snow? I prefer walking off road. Really? Is that because UAZ has won almost every offroad international tournament? Various militaries have performed air drops with the military Land Rover and the UAZ jeep and guess who prevailed. UAZ! 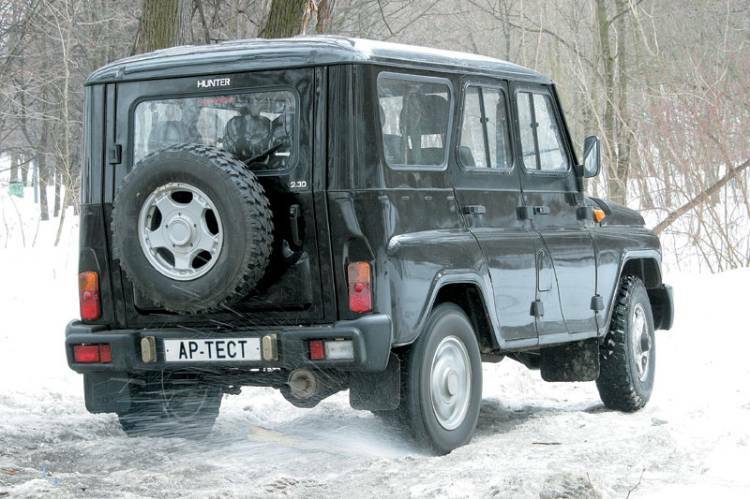 By the way, the UAZ design is of original descent. Stop trying to provoke the “Russia copies everything” slogan.